One of the most exciting things about getting ready for baby is decorating the nursery. Seriously, it’s awesome. You get to design this little human’s new home and can do it anyway you want – until they hit those teenage years and make their own decisions (kind of). Of course your baby is going to be the cutest baby ever, so why wouldn’t their nursery be too? Inspiration piece: Starting with an inspiration piece is a great way to not only come up with a color scheme but also with a potential theme. Whether you want to do a combination of colors from a family heirloom or blanket, or are aiming for a Woodlands-type theme thanks to this awesome vintage find you picked up at the antique mall, there’s a lot you can do with just a single inspiration piece. 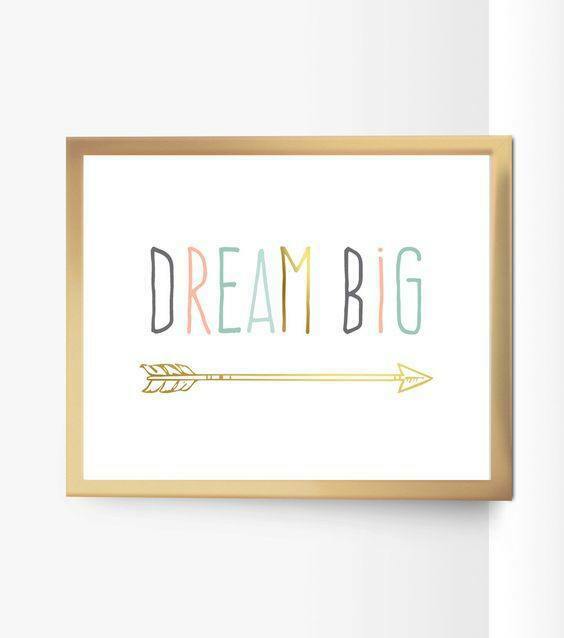 Sometimes people will find a quote they like and want to hang on their little one’s wall and choose their color palette based on that. As long as you find a piece that can inspire you and give you ideas, you’ll find that finishing the nursery is a piece of cake. Think outside the box: If you choose a theme to go along with baby’s room, take it up a level and really step outside the box of a traditional nursery. Get baby a really cool bed and continue the theme throughout your entire design process. 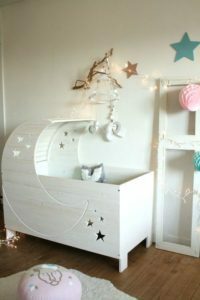 If you choose something like a moon and star crib, carry it out with star decals on the walls or even install some planetarium-like lights on the ceiling to make baby’s room look out of this world (literally!). 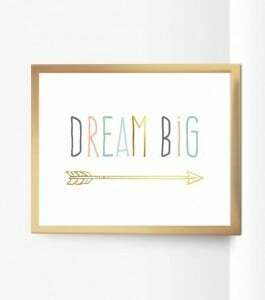 Mix and match: When it comes to designing and decorating a nursery, a lot of people are straying from the path of “matchy-matchy” and heading toward mix and match bed sets, rugs, artwork and other types of decor. Mix and match decor can work in a lot of ways. Using different patterns is a popular trend, so you may want to try to find colors that work together, or are the colors that you’re aiming to use, but in different patterns. 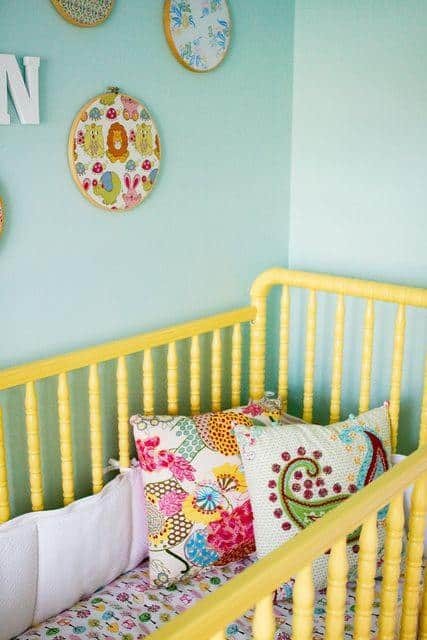 You could also try combining vintage decor with a modern twist – give an old-school crib a bright paint color to make it stand out but also keep the more traditional look incorporated into the overall design. Remember, the most important part of designing your-yet-to-arrive little one’s room is to have fun creating the tons of memories that are sure to come!